Any Windows user nightmare would be to forget the administrator password and unable to remember it whatsoever. How many times it has happened with you when you returned from a long trip and find yourself in a position where you can’t remember the password anymore? I guess it’s more often than we think. Obviously, one way to reset administrator password is to use a password reset disk but 90% users never bother to create one unless the disaster is already happened. 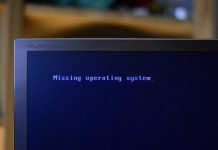 Forgetting Windows 10 password is not a trouble but not able to access the files and documents inside the computer is really troublesome. It doesn’t matter if you really own the computer or not, without the correct password nobody can access the protected PC. But this nightmare could turn into happiness if you know how to reset Windows 10 login password. Yes, it is possible and of course that’s everything this guide is all about. Let us show how to perform this trick and reset your Windows 10 computer again. 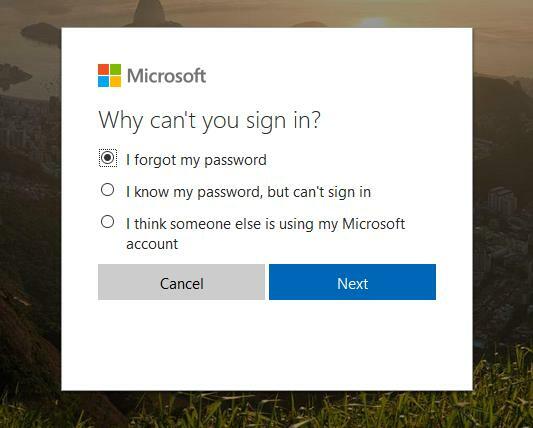 Windows 10 offers users to use Microsoft account in order to protect their computer. 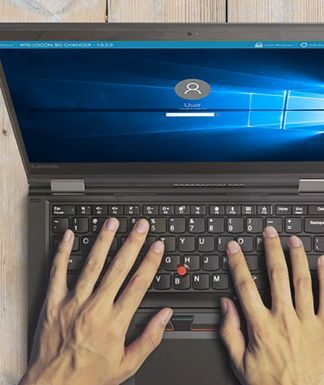 In fact, it is the recommended way to password-protect a Windows 10 computer. So, the great news is that you can actually rese Microsoft account password even if you can’t access your PC using any other computer or even smartphone. All you need is internet and browser to perform this trick. First, you will need to go to the official website where every account for Microsoft is registered. 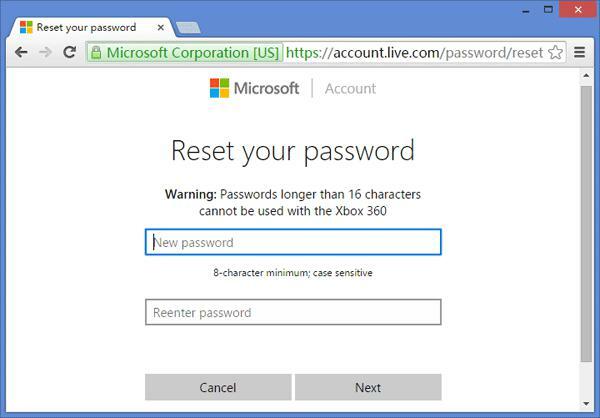 Secondly, go to the “Forgot Password” page and fill in your Microsoft account details. Basically, you will have to enter the username, resolve the captcha and go to the next page. Now, you will be asked to fill in the recovery email or phone number where Microsoft can send you an OTP to confirm it’s your account. Once you receive the code, simply input it and you will be presented to the page where you can setup a new password for your Microsoft account. 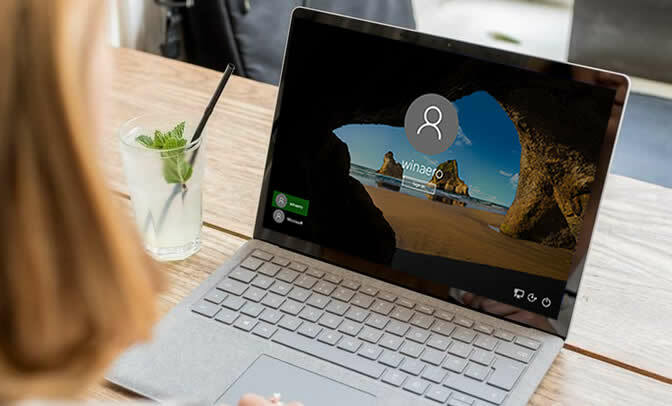 After making the changes, Microsoft will automatically modify the password of your Windows 10 computer along with other Microsoft services like Skype, Xbox, OneDrive, etc. so, be very careful because changing Microsoft account password will also change the password of every single service linked with your Microsoft account. Now, you may use this changed password to access your computer. I know, you guys have used many paid Windows password recovery tool so far, but how about we share a free Windows password recovery tool that works better than paid ones? Yes, you don’t have to pay a dime if you are using PassFolk Free Windows Password Recovery tool. PassFolk is the most effective Windows password recovery tool that resets your computer password like you never had a password in your PC. No data or files will be damaged from your computer. It could directly detect the SAM location and remove the password Hash file in which stored in SAM, then assist you in resetting login, admin and other user password from Windows 10/8/7/XP and Windows server without re-installing system. It has been verily tested with various brands of computers and laptops, so you can relax with the kind of output you so desire. Currently, it works on all Windows versions, old or new, from Windows XP/Vista to the latest Windows 7/8/10. The tool is very liter in size and does exactly what you are expecting it to do. 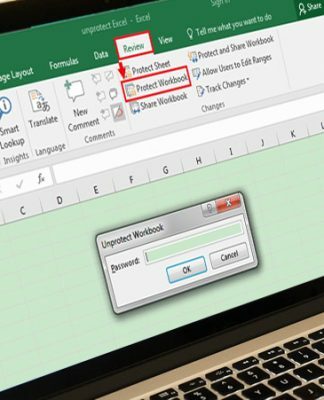 Step 1: What you need is to download the SaverWin program and install the software in a machine that has can be accessible. Then, insert a USB drive to make a password reset disk by clicking on “Burn USB” from the main UI of the tool. Step 2. 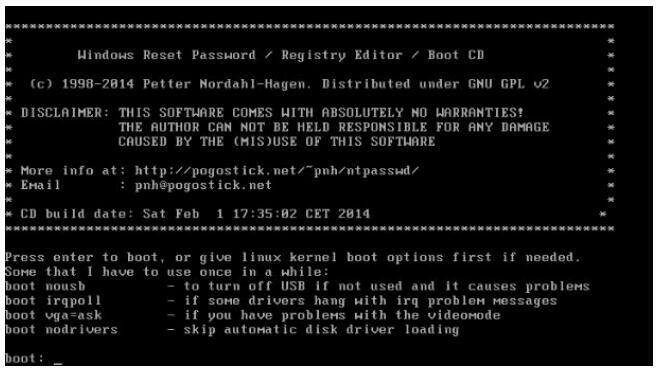 After the ISO image file is burned in the USB drive, you are only one step away from removing the password from your personal computer. All you got to do is insert the USB drive in your locked computer and boot it using the flash drive. 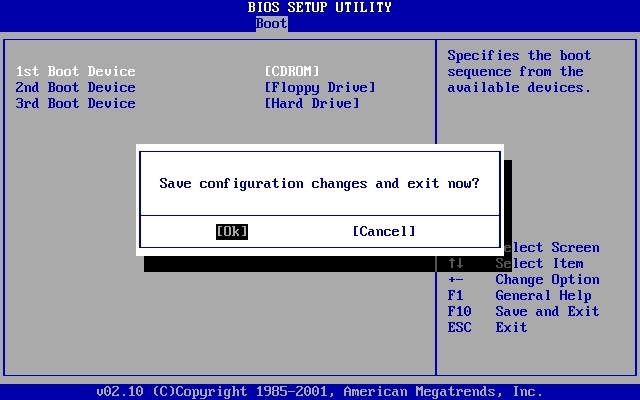 You can repeatedly press F2, F12, or Del key to set USB or DVD/CD as the first boot order in the BIOS. Step 3. After the program is loaded on the main screen, you will be able to see your computer username, just click on it once and hit the button that says “Reset Password”. Done! Your computer is unlocked instantly with PassFolk. No hassle, no expertise required. Easy as that. Although, this method is highly not recommended because performing this method will definitely get rid of all the data and documents from your primary drive. But if you have saved your data and files in secondary drives then they will be safe from any kind of data loss. Basically, we will be re-installing Windows 10 and it will automatically destroy the administrator user and password from your computer. Firstly. What you need to do is to grab the Windows 10 installation disc (if you don’t have one then burn an ISO image file of Windows 10 into a USB drive). Next, insert the installation disc in your computer and reboot the PC so that Windows can boot its files automatically. Secondly. 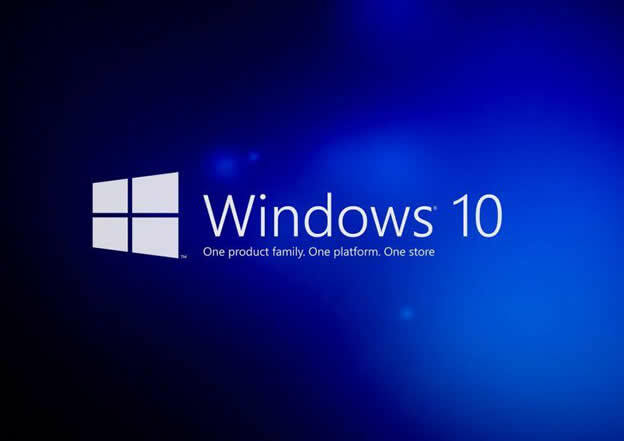 Install the Windows 10 operating system in your primary drive and wait for it to complete the installation process. Please keep in mind that your computer will be installed several times during this progress but you don’t need to worry as it is totally normal. Once the operating system is installed, you are ready to access your computer again without entering any password at all. But like we said, using this technique will definitely erase everything from your computers primary disk. Step 1. Firstly download the correct setup file from the official website, and create a bootable disk by burning the ISO image files into an optical disk. Step 3. Now press “1” to choose the disk which has got the windows installed in it from the partitions of drive listed with numbers and hit “Enter”. Step 4. Next; type “1” to select the part of the registry to be loaded and hit “Enter” again. Step 5. Once the main UI turns up, press “1” and hit “Enter” again. Step 6. 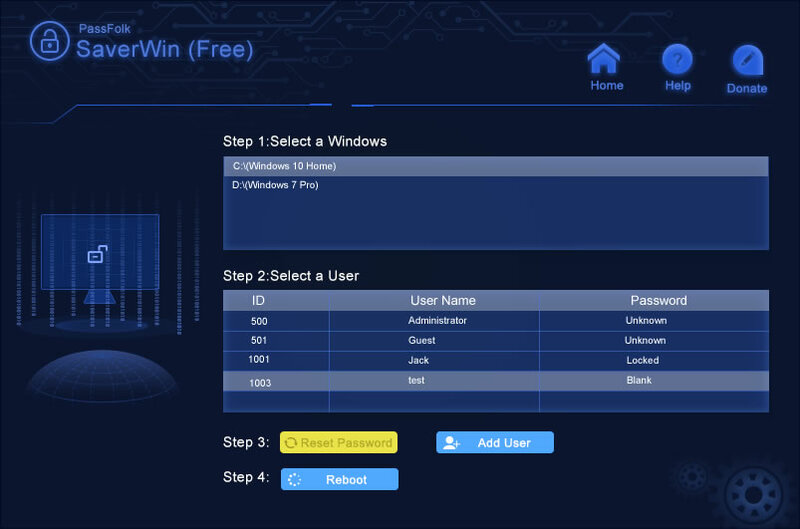 Next choose the locked admin user account from the new window and press “Enter”. Step 7. Press “1” again and the password feature is cleared for once and all. Press “q” to exit the window. Step 8. 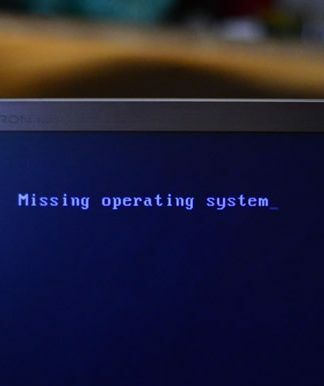 Enter “y” to reboot your computer and write the changes you just made. It will take few moments, before you could actually enter your system without any password inquiry. 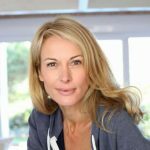 In this tutorial, we have shared some premium knowledge for which people actually pay. But we did share every information for free and showed you how to reset Windows 10 administrator password without spending a single penny. We will highly recommend PassFolk SaverWin tool to reset computer password because it’s reliable, effect and top of all absolutely FREE! Previous articleHow to Fix SD Card Reader Not Working in Windows 10?